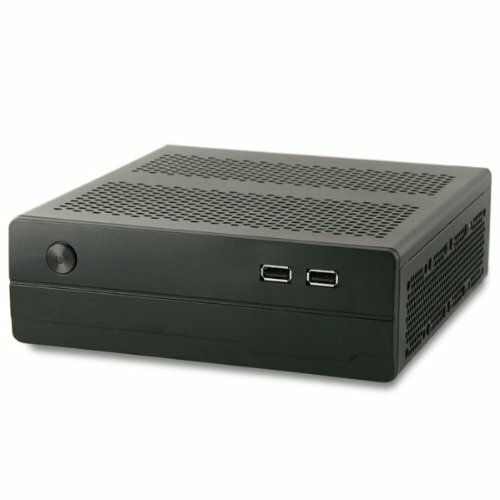 The Morex 557 Universal Mini-ITX Case is an ultra compact enclosure for Mini-ITX systems. The 557's universal design is perfect for low-power embedded systems and high-performance systems alike. The 557 features a variety of mounting options, to cover most system applications, and, with its airy design, can be used to design a silent (fanless) system solution.